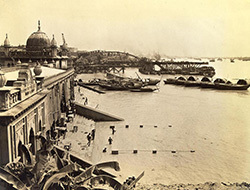 Many thanks to the South Asia Section of The University of Pennsylvania’s Van Pelt Library for sharing some of their archived treasures, Calcutta 1945, An American Military Photo Album. 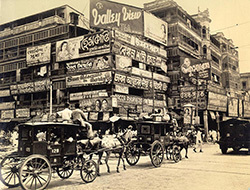 For more pictures of Calcutta life from 1945-47, please visit the University of Pennsylvania through this link. Click on the photos to enlarge them (and then click on the “x” to shrink them). 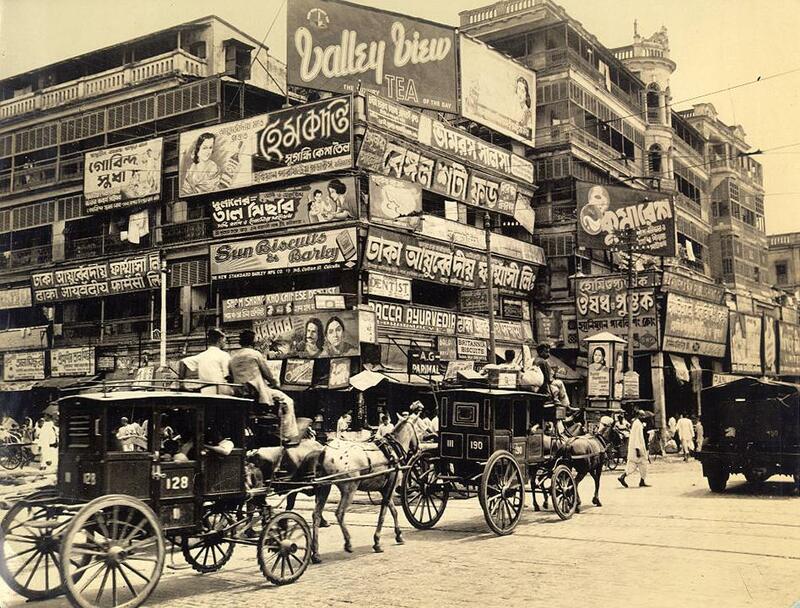 Kamala comes to hectic Burrabazar to find what’s needed for Mr. Lewes’ cocktail party. 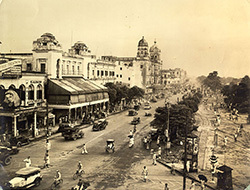 Chowringhee, the district for elegant shopping and entertainment. 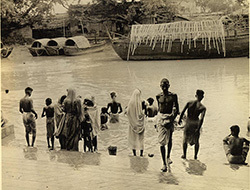 The Hooghly River’s holy water is used for bathing and cooking. 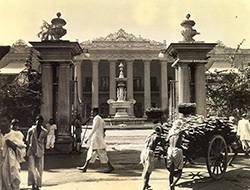 The Marble Palace, a wealthy family home, can still be visited today. 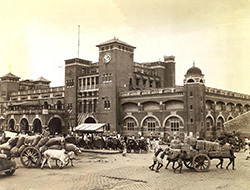 Howrah Station! Kamala arrives here by rail when she finally reaches Calcutta in 1937. 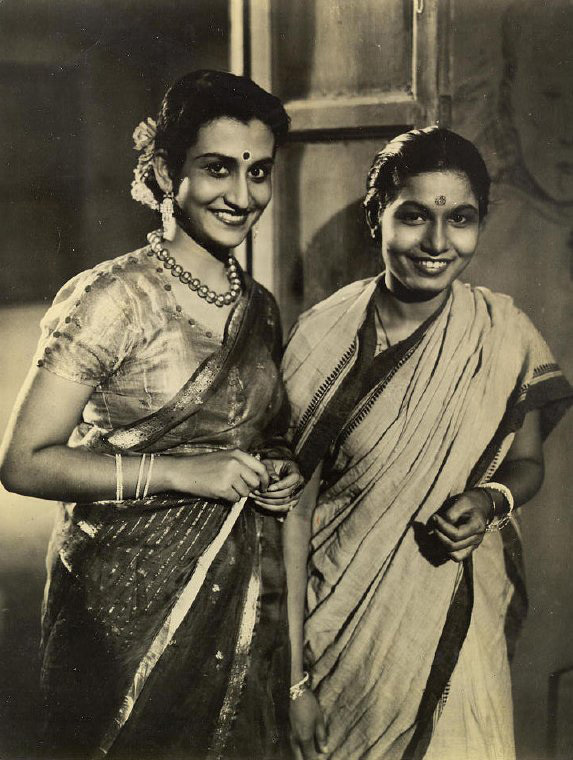 These fun-loving Bengali actresses pictured here look very much like I imagine Kamala and Supriya. 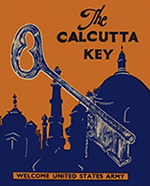 US military service members billeted to Calcutta during World War II all received this pamphlet, a guide to the city, which includes restaurants and clubs featured in the novel. Warning: it is highly ethnocentric and may offend some! 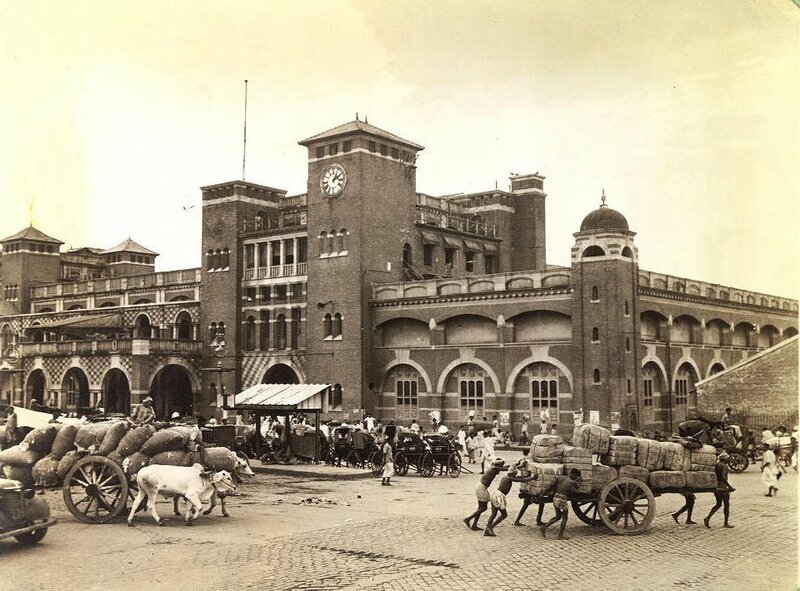 But I think it illustrates very well the privileged life of foreigners in India seventy years ago. My acquaintance with the jamidar’s household formed at the time I was about seven, old enough to walk distances carrying a bundle of homemade brooms that Ma and I sold throughout the villages. When we reached the jamidar’s estate, the ritual was always the same. A servant would call for the jamidarni to see us; she would come out with her daughter hiding behind the folds of her shining silk sari. Then our two mothers would examine the brooms: hers looking down, and mine squatting on the stone veranda, turning over each of our brooms to find the jamidarni the best. The jamidarni would suggest that her Sweeper didn’t really need a new broom, then my mother would counter, Jamidarni-memsaheb, the rains are coming and with them, mud! Or, if it were a few months earlier: This is a frightfully dry season, please look at the dust on your veranda; it’s a shame that your Sweeper missed it. Not the woman’s fault, just the broom’s. Then the jamidarni asked my mother why I wasn’t in school. 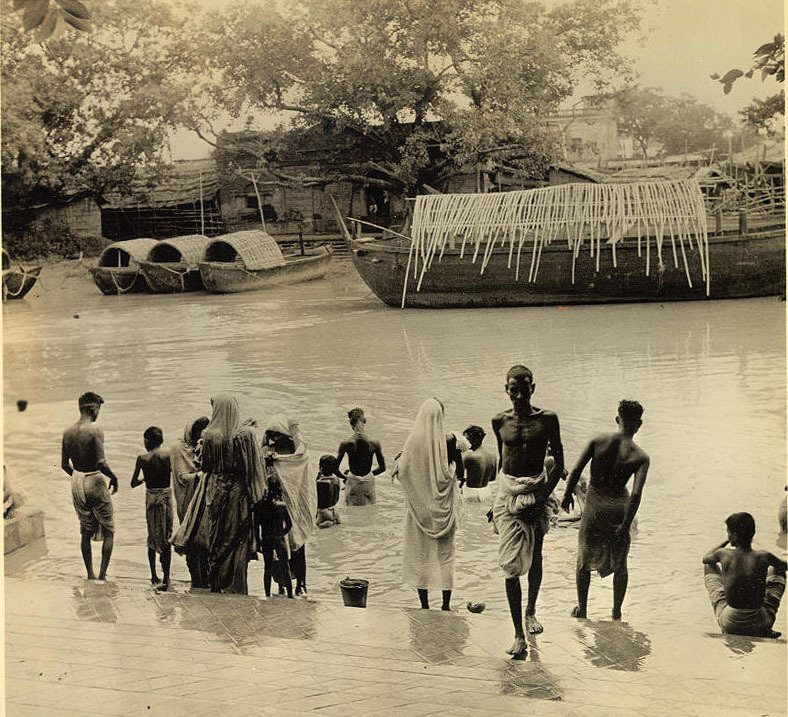 She’d heard some village children were learning to read and write under the banyan tree behind Mitra-babu’s shop. 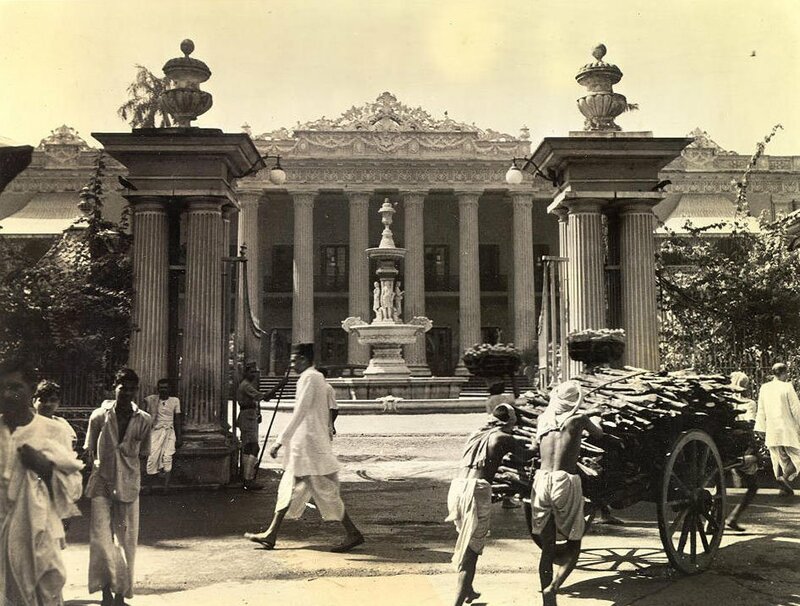 Then I understood what she meant by the word school, because I’d seen boys sitting in Mitra-babu’s yard, scratching with reeds on palmyra leaves. 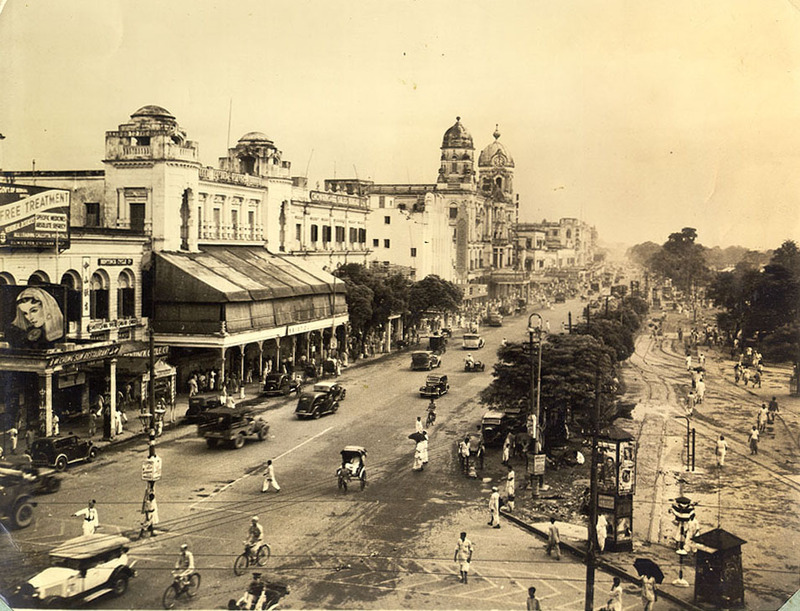 For a girl like me, there would never be time to sit under a tree; that was why Ma hadn’t wanted to me to see the Jamidarni’s daughter in her special room. Ma was murmuring something about needing my help now that a baby was coming. She placed her hand on her belly, emphasising this, and the jamidarni pledged that she would make a special prayer for a boy. Ma smiled at this, looking as grateful as if the jamidarni had brought ten brooms. And that day, the jamidarni bought her broom without bargaining. We did not have such luck at other places on our route. 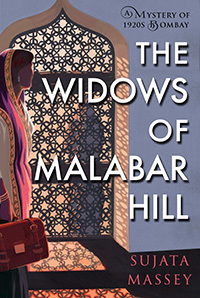 By midafternoon, my mother and I slowly trailed home, the heat wrapping itself around us like a scratchy woolen shawl. We were still a month from the arrival of the monsoon, and the last weeks were always the worst. By the time we were home from broom selling, I was as wet as if I’d played the Two Turtles game in the pond with Rumi and Jhumi. I knew that for my mother to carry her waiting baby during that last hot month was not only uncomfortable but also physically risky. 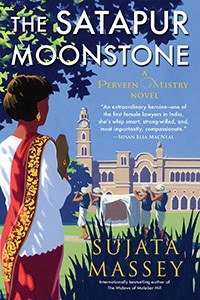 Some women in the village had even muttered to one another that it would be a blessing if Ma lost the stone she carried, because three girls first was only likely to bring a fourth. “Your face is our jewel,” Ma would say sometimes, and I would laugh and crinkle my nose in embarrassment, because I felt awkward compared to the rosebud prettiness of the twins. But I knew that of all the girls in the family, I looked the most like Ma. It might help me get a husband, especially since there was no dowry we could give. 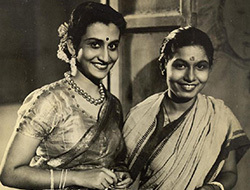 At ten, I didn’t think much about marriage, even though my mother had married at eight, moving into my grandparents’ hut to live with them and Baba when she was thirteen. I was born two years after that. Sadly, Ma’s parents died from typhoid before my anaprasum, the six-month first-rice-eating celebration of a child’s life. So I had nobody around except my two sisters, my parents, and one set of grandparents. In our village, this was a very small family.